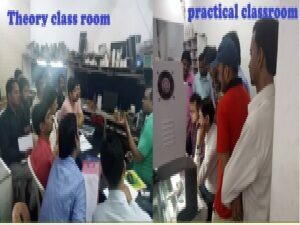 We offer Advance Laptop Repairing Course Training in Delhi which is based on more practicals rather than theoretical. We believes in the concept of “the more you do , the more you learn“. After long research & market analysis we designed and developed our course structure and syllabus with the help of industry professionals like that so any trainee will easily transform into the repairing expert with high & advance practical knowledge. In this course, you would learn how to repair all different types of laptop motherboards and there other parts using new and advance machines like BGA machine. 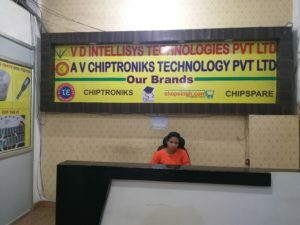 Chiptroniks is consider under the best 5 laptop repairing institute in delhi. 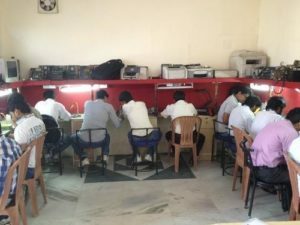 There is no perquisite eligibility are required , so almost any student that is not from technical background can easily join this laptop repairing course. Introduction of What is laptop ? and comparison of different Laptops. Schematic & Block diagram of laptop motherboards & description of all its sections. 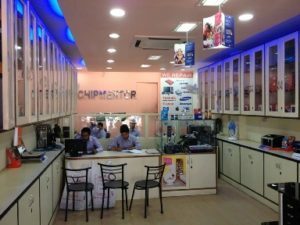 Uses & Information of laptop sections and connectors. Key things to know before do Assembling and disassembling of a Laptop. Go through from all the parts of laptop & their use. How to Install operating systems. Fault finding, troubleshooting and testing techniques & tips. How to change & upgrade RAM, HDD and other parts of any laptop. How to Check of faulty & various parts of a different laptop. How to Check of batteries life and adaptors power. In the Fourth Module, you will get complete Practical Training Session. 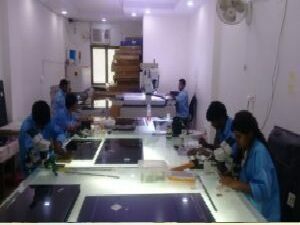 You will do practical training on different brands motherboards and other parts as well as in a real time work environment in our sister company’s laptop service center. I would like to know the course fee and details of how you teach.